Christmas is rolling around the corner at high speed. And if you haven’t started organizing gifts, now is the time to get started. 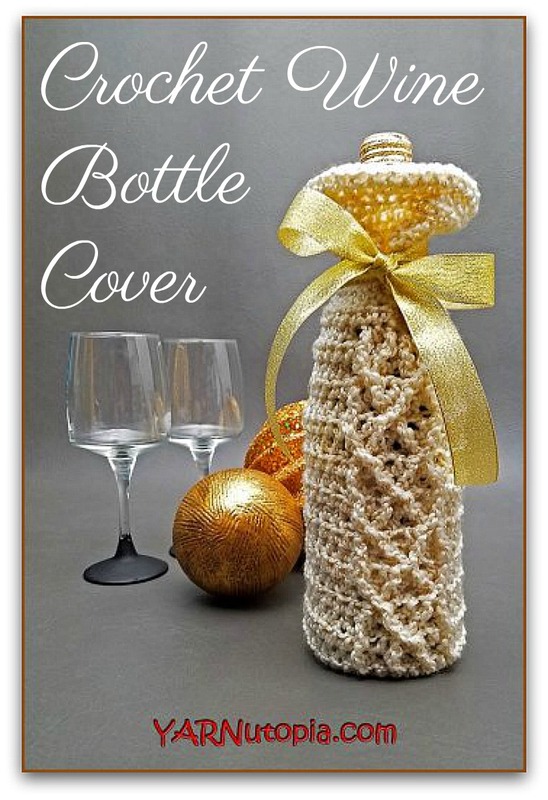 We love this crochet wine bottle cover to add a touch of warmth and elegance to a great gift! 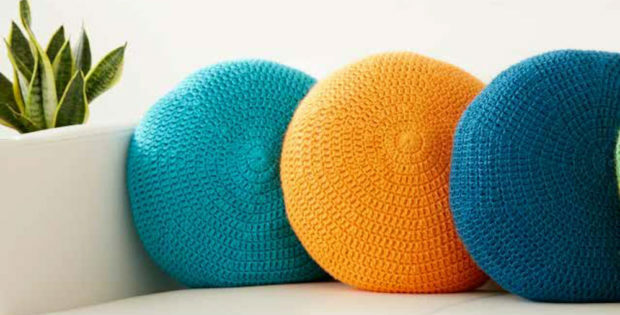 You can create the perfect gift by wrapping a bottle of their favorite wine in one of these sparkling crochet wine bottle covers, wrap a pretty ribbon around it, and pair it with some Christmas cakes or homemade chocolate bark. 28cm / 11″ length. The size of the cover can be adjusted based on the bottle being gifted. 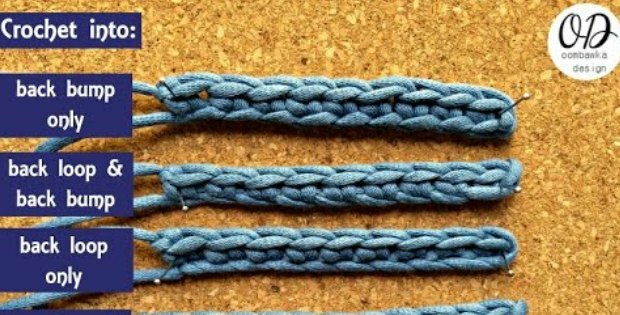 You will just need to add extra stitches to either the length or width when crocheting. 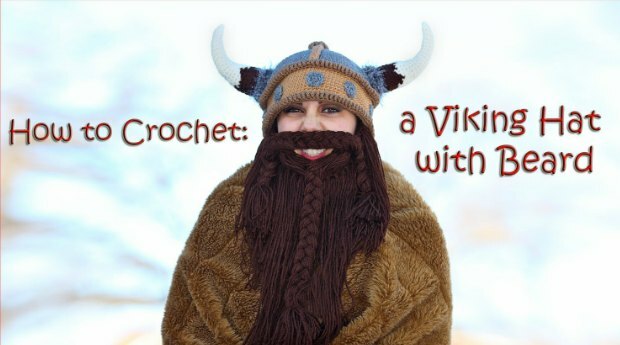 Once you have the required materials, watch the video tutorial below and you will have your very own crochet wine bottle cover in no time.